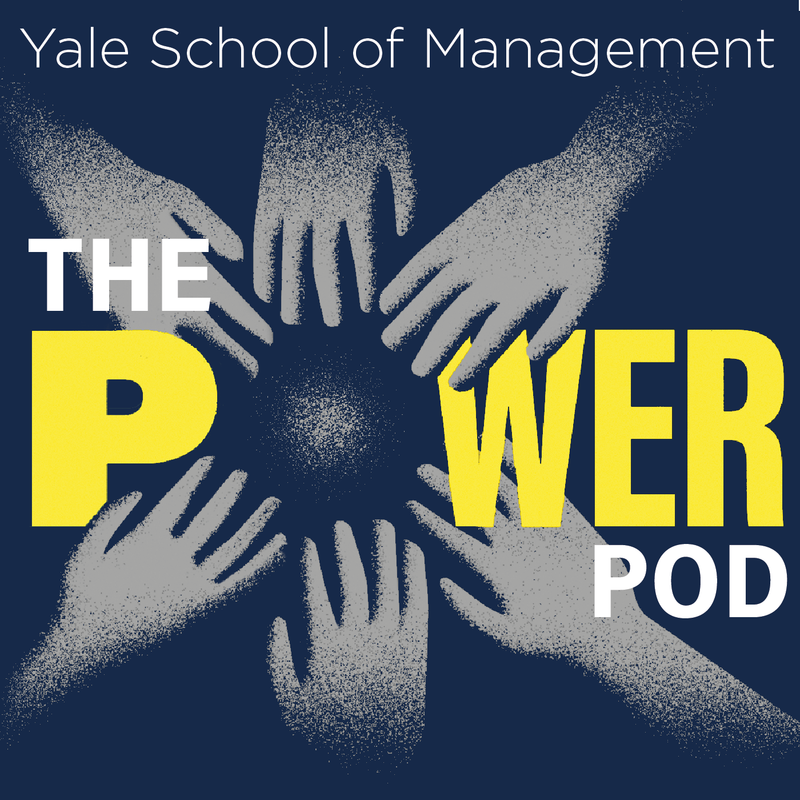 On this #powerpod episode we are joined by Professor Neil Lewis Jr., Assistant Professor of Communications and Psychology at Cornell University. Professor Lewis Jr. is one of the researchers responsible for developing the Preparation Initiative, a learning community at the University of Michigan, with the broad goal of helping students whose backgrounds put them at a disadvantage relative to their peers to achieve academic success. The paper detailing the success of the initiative can be found here. The paper is part of a special issue at the journal, Perspectives on Psychological Science about "How Can Psychological Science Contribute to a Healthier, Happier, and More Sustainable World?" (see: here). Read more about Neil Lewis Jr. and his research here.